My favorite paleo snack is nuts. 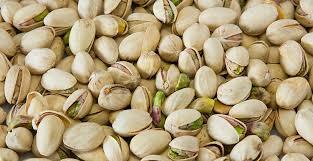 I prefer pistachios the most. I feel the effort I have to put in to get those tasty morsels out of their shell makes them better for me and slows down my snacking. I also like almonds and walnuts. MMMM nuts.